Spartan Netherlands Obstacle Course Races | Spartan Trifecta: Sprint, Super, Beast, Repeat! Spartan Trifecta: Sprint, Super, Beast, Repeat! 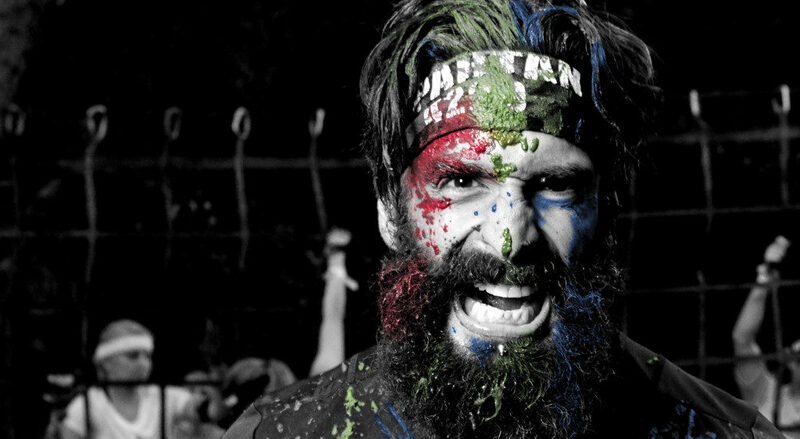 Earn your coveted Trifecta medal and become part of the Spartan Trifecta Tribe by finishing one of each Spartan distance* (Sprint, Super en Beast), in a calendar year (January 1st – December 31st), anywhere in the world.